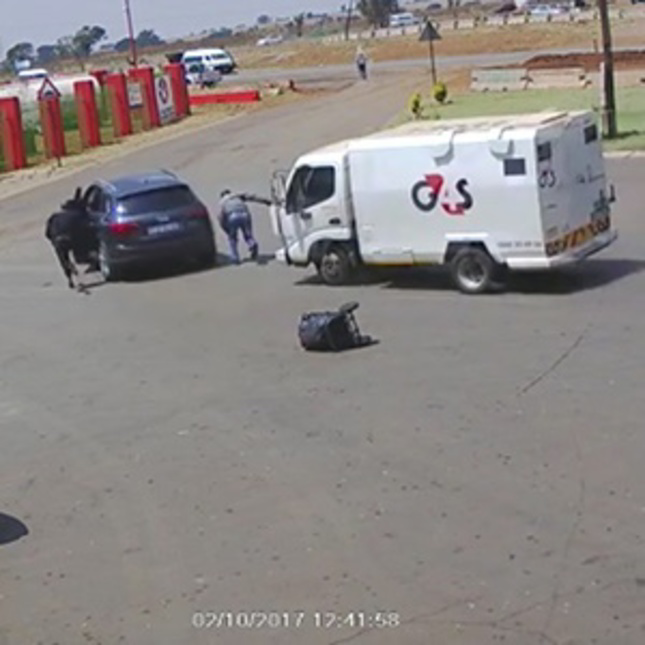 Cash-in-transit heists are on the rise in South Africa, according to a recent article by Business Insider. Take a look at the below article for more information on current stats and how to avoid becoming a victim of a crossfire. There has been an alarming increase in cash-in-transit robberies. Last year, the number of these robberies spiked by 11%. Security firms say violence is on the rise and have shared tips on how to avoid being caught in the crossfire. 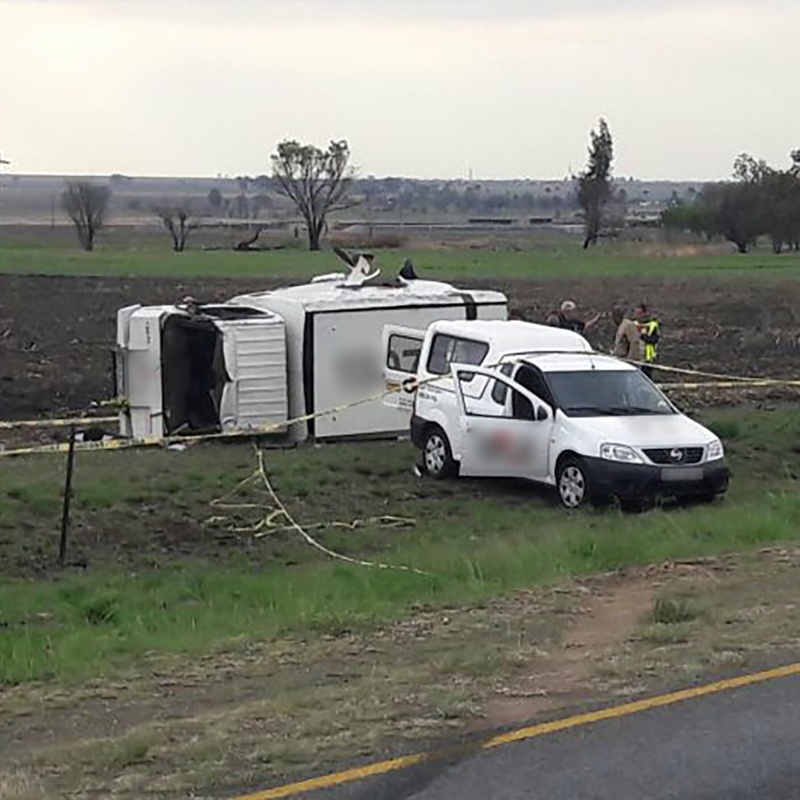 A cash-in-transit heist takes place almost every second day in South Africa. Last year, 152 cash-in-transit vans were robbed – a 11% increase from the previous year. 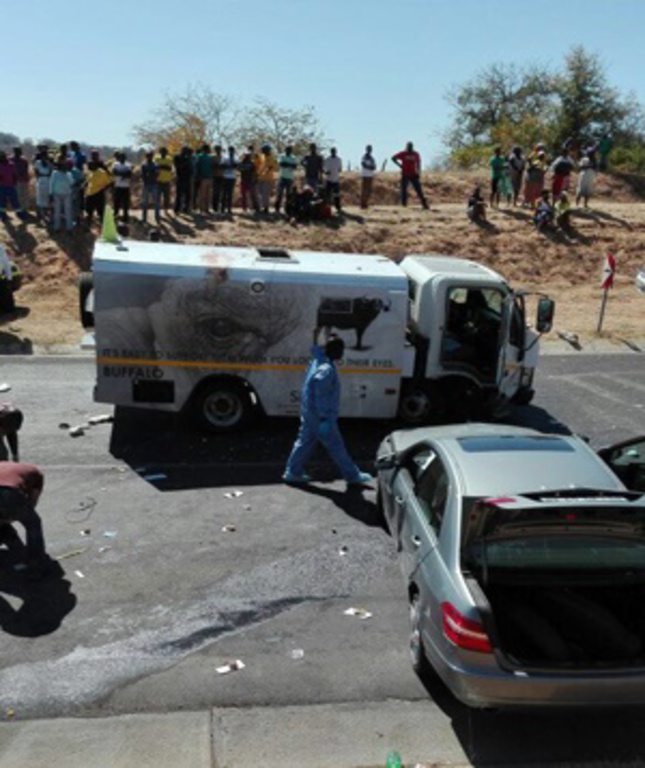 “Large groups of criminals, heavily armed with automatic rifles, drive stolen luxury vehicles and force the cash-in-transit armoured vehicle to a stop. 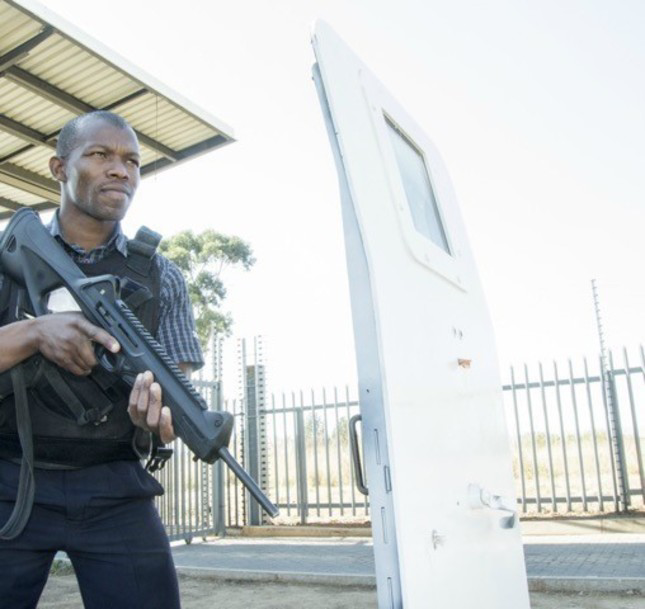 They then use explosives to access the vaults on the vehicle,” CEO of the South African Banking Risk Information Centre’s (Sabric), Kalyani Pillay told Business Insider SA. Arthur Gibson, managing executive of Fidelity Cash Solutions, said vehicle bombings have increased by almost 30% since last year and that the attacks are getting ever more violent. The security firm SBV has also noted that a brazen use of violence by heavily armed teams of highly skilled, experienced criminals who “have little regard for human lives,” — whether it’s protection officers or innocent bystanders. 1. Never approach an armed security guard. “Protection officers are trained on the modus operandi of Cash in Transit criminals — and one of these tactics is diversion,” says SBV. 2. Make room and get out of a lift. If you are on an escalator or in a lift you might be asked to make room for armed protection officers to pass, as it’s important to get a high risk item in transit off the premises as quickly as possible. Step out of the lift, if you can. 3. Avoid parking close to an armoured vehicles. Armoured vehicles park in places that allow easy and swift access to pick up points so that protection officers can get in and out quickly, so make sure you don’t park them in. 4. Don’t approach armoured vehicles. Don’t approach armoured vehicles for any reason. If you need to contact the cash services company, you can call the number marked on the vehicle. 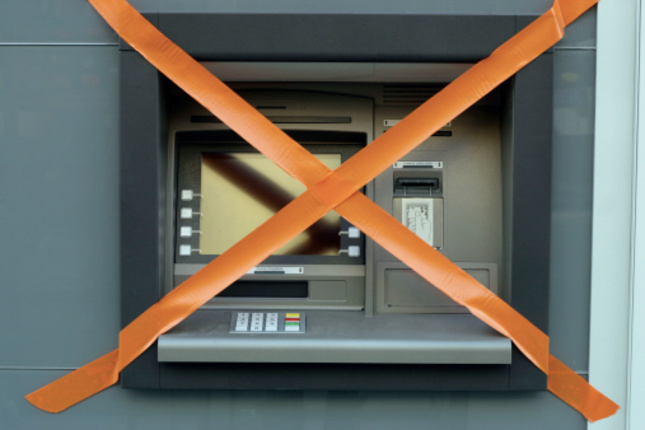 If an ATM is being filled or emptied, rather leave the area and come back when you know it’s been completed.